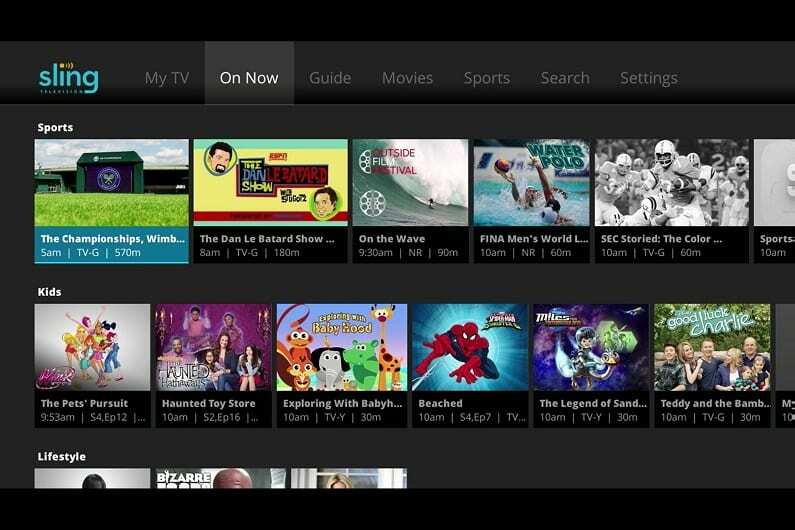 Hulu with Live TV is the live TV streaming service that evolved from the traditional on-demand Hulu service. Get 7 days free. 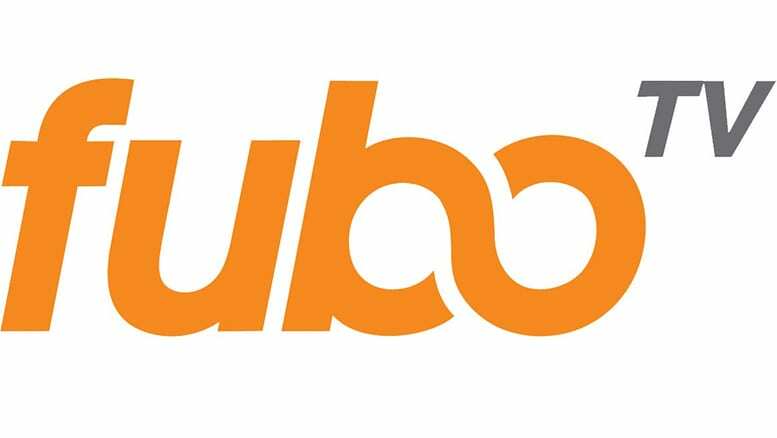 fubo TV is our recommendation for sports fans, but it also has great entertainment options. Try it free. Sling TV was one of the first streaming services on the market and still a great buy today. Get 7 days free. Based on one of the most notorious murder cases in American history and with an all star cast to die for, I Am the Night on TNT is expected to be a hit. 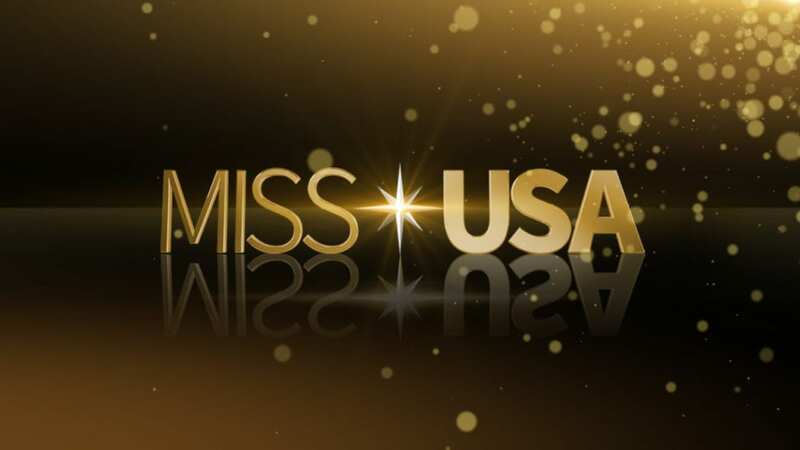 This six episode limited television event premiers on January 28, 2019. It stars Chris Pine (Star Trek, Wonder Woman) and India Eisley, best known from The Secret Life of the American Teenager. In the series, they tell the story of Fauna Hodel and mystery surrounding the famous Black Dahlia case. But can you watch I Am The Night online without cable? If you want to stream I Am The Night, here’s all the information you’ll need. 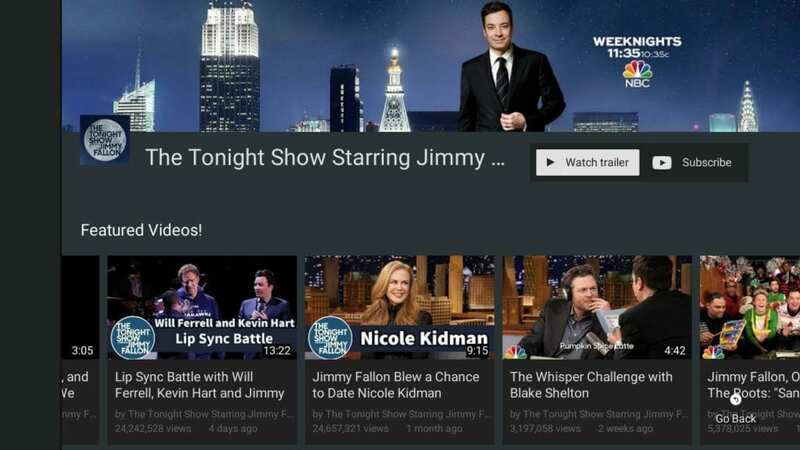 It’s easy to see why Hulu with Live TV is gaining in popularity. 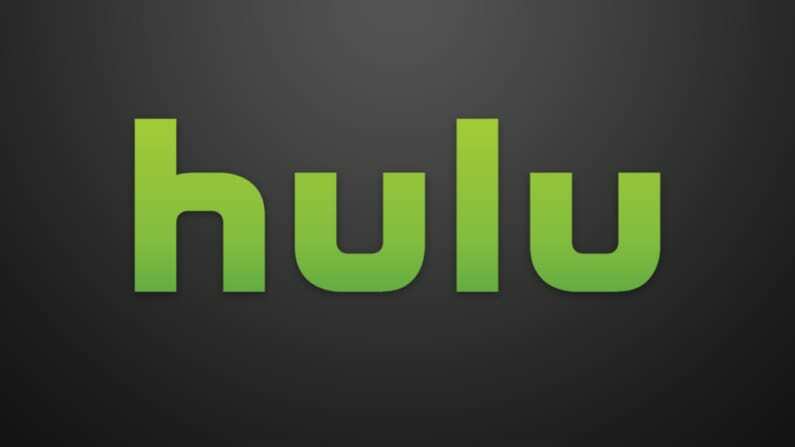 The service, which is a live offering from the already robust Hulu on-demand provider, offers reasonable prices and reliability. 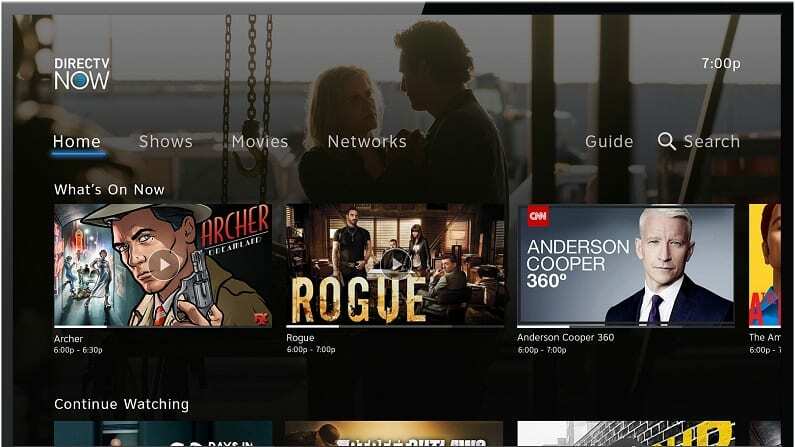 With a subscription you can stream shows in live as they air as well as binge watch your favorites whenever you want. The service is well-rounded and offers many popular networks live in more than 600 markets. This includes the I Am The Night channel TNT streaming so you can watch I Am The Night without cable. The pricing starts at $40 and includes all the on-demand content. By itself, the on-demand service is $8 per month. I Am The Night streaming isn’t the only thing you can do when you subscribe to Hulu with Live TV. Here’s what else you’ll get. And try Hulu with Live TV FREE for 7 days and watch I Am The Night online free. 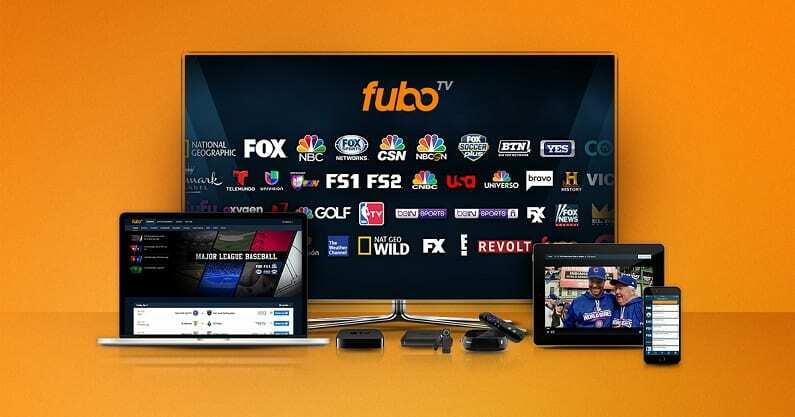 We tend to reserve this recommendation for sports fans, but fuboTV does offer plenty of live streaming networks, including TNT, in many markets. The price is $40 for the first month and increases $45 per month after that. You can also add on other networks to get the service you want. 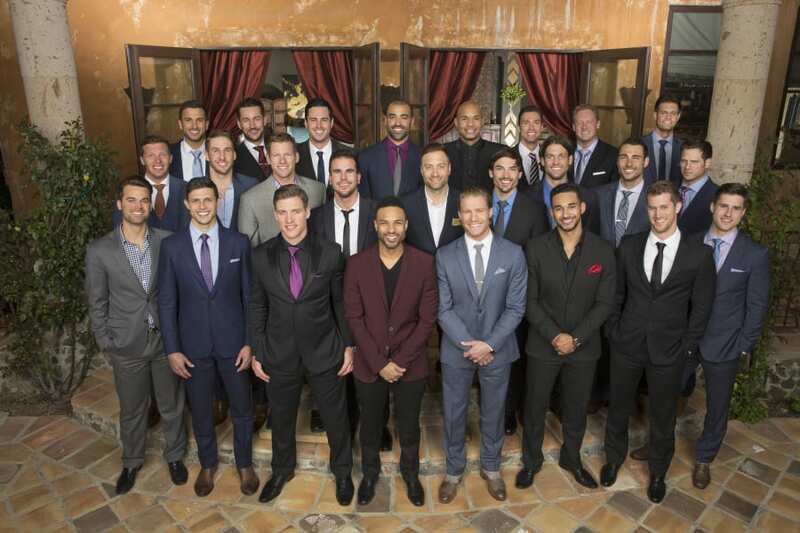 With TNT and fuboTV, you can watch at the I Am The Night airtime live. But what else can you watch besides I Am The Night Episodes streaming live? 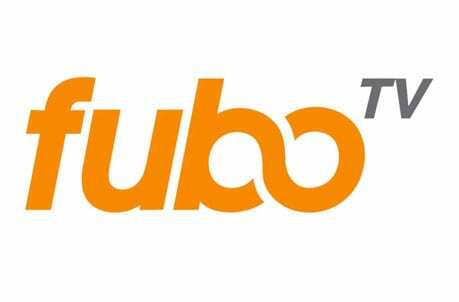 You can see fuboTV for yourself when you get a FREE trial to watch I Am The Night online free. Watch I Am The Night online with either the Sling Blue or Sling Orange packages of Sling TV. Both options offer the I Am The Night channel, TNT, streaming live. 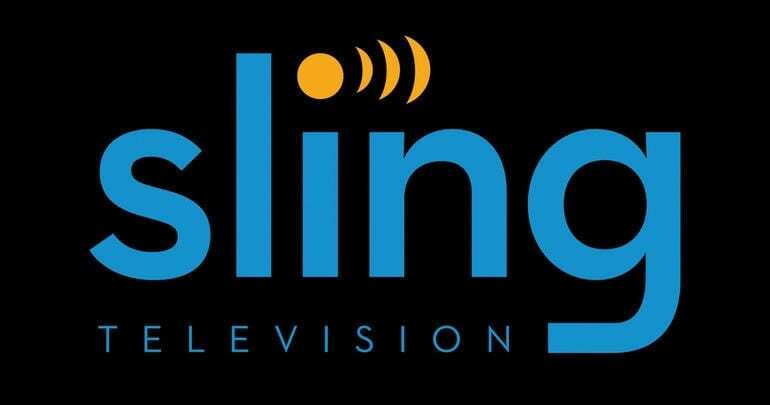 For only $25 per month Sling TV is an affordable solution to cut costs along with the cord. 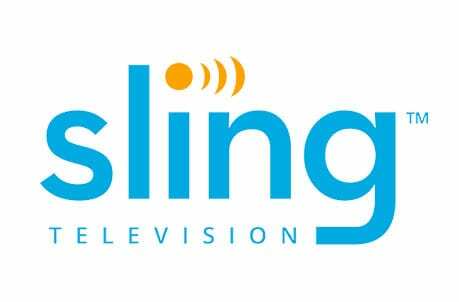 Sling TV offers two basic packages, Sling Blue and Sling Orange, which you can also combine into one subscription at a discounted rated for more channel options. There are also a lot of add-ons available to get all the networks you want. Check out Sling TV FREE for 7 days and watch I Am The Night online free while you check it out. For those who want an experience more like the cable or satellite TV they’re used to, DIRECTV NOW is a good choice to watch I Am The Night episodes streaming and on demand. At $40 a month, you can get a package of over 60 channels. There are more than 120 channels in total with prices going as high as $75 per month. 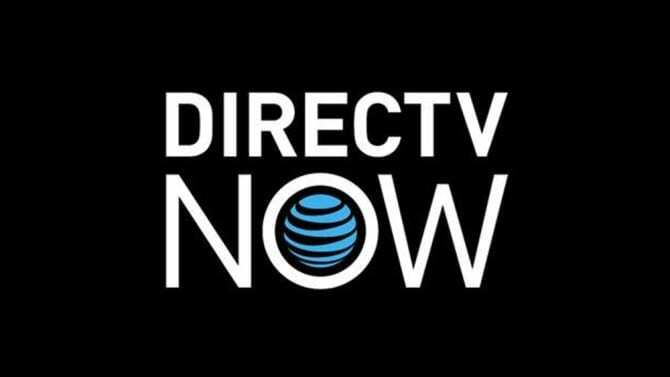 Try DIRECTV NOW FREE for 7 days and watch I Am The Night online free. 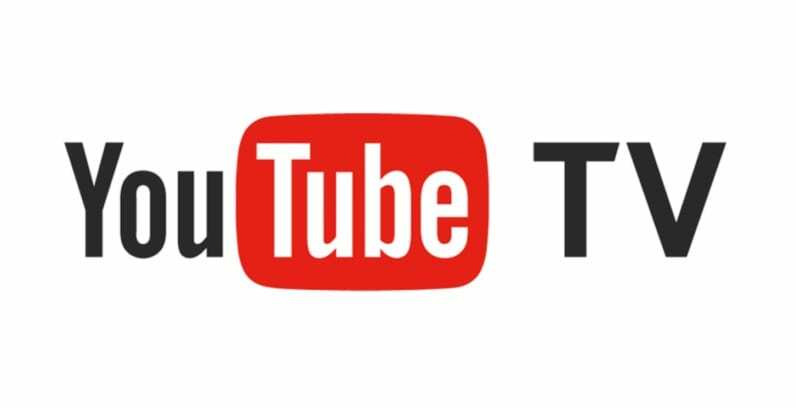 Sure, YouTube has long been a source of How To and kitten videos, but but YouTube TV offers so much more. The streaming service from the already established and popular internet video company has a robust DVR and access to local channels and more for $40 per month. While it’s not available everywhere yet, it is in many parts of the country, so you can watch the I Am The Night live stream without cable. Check out YouTube TV with a FREE trial to watch I Am The Night online free. PlayStation Vue might look like it’s target audience is gamers, but it is so much more than that. 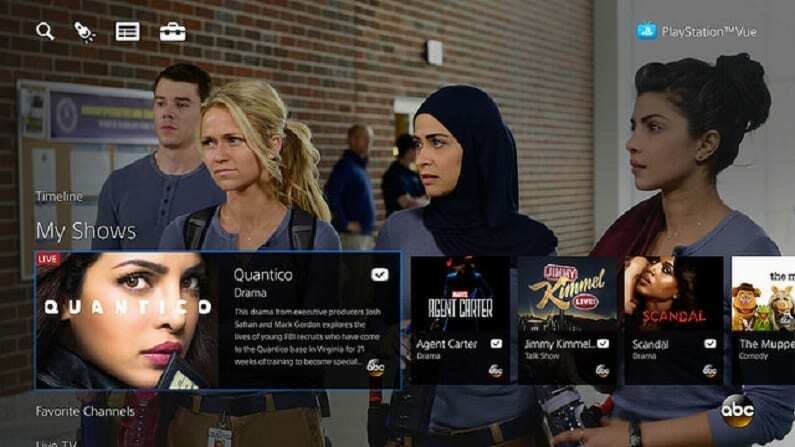 Starting at $45 per month for the basic package, PlayStation Vue is great for large households that need to have multiple simultaneous streams so everyone can enjoy their favorites. With it you can watch I Am The Night streaming while your everyone else watches what they want. You can stream it at home with a number of devices, including a PS3 or 4. While it’s more expensive than many of the other options, there are a lot of features. You can watch I Am The Night online free when you start with a FREE 5-day trial of PlayStation Vue. How Else Can You Watch I Am The Night Online? Is I Am The Night on Hulu? You can stream I Am The Night live on Hulu with Live TV, but the episodes are not available on demand at this time. Is I Am The Night on Netflix? I Am The Night episodes are not on Netflix yet, but it may appear there in the future. Is I Am The Night on Amazon? I Am The Night free is not currently listed with Amazon Prime or to buy with Amazon Video, but that may change later. That’s everything we know right now about how to watch I Am The Night online without cable. If you have any other questions, feel free to ask in the comments. Laura M. LaVoie resides in a 120 square foot house in the mountains of Western North Carolina. There she has a solid internet connection and access to some of the best craft beer in the country. Email her at l[email protected] Disclosure: Streaming Observer is supported by readers. Articles may contain referral links. For more information, see the disclosure at the bottom of the page.